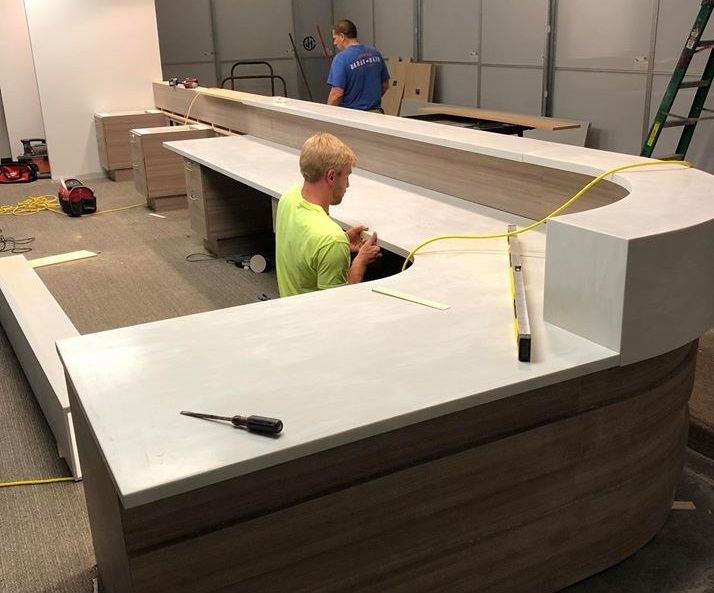 TIFFIN, OH -- Ameriwood Industries, a manufacturer of ready-to-assemble furniture in Tiffin, was cited by the Occupational Safety and Health Administration for two alleged repeat safety violations for failing to train employees in safe work practices. In addition, OSHA cited Ameriwood for failing to require employees to wear proper safety equipment when working on electrical panels. Proposed penalties total $60,000. "Injuries from electrical shock hazards are very preventable, especially if personal protective equipment is used and workers receive the proper training," said OSHA Area Director Jule Hovi in Toledo, OH. OSHA said their inspectors found that Ameriwood workers were not wearing fire-resistant clothing and voltage-rated protective gloves when working on 480-volt electrical panels. Ameriwood Industries was cited by OSHA in 2009 with 12 violations for exposing workers to hazardous dust, a lack of training, failing to ensure employees wore personal protective equipment, and failing to implement and train employees in lockout/tagout procedures of energy sources. The 2009 case was settled informally and the company paid $70,725 in penalties versus the original $108,700 in fines OSHA had proposed. Ameriwood, owned by Canada-based Dorel Industries, produces a wide range of RTA furniture including desks, bookcases, computer carts, closet and garage systems and more. The products are sold mainly through mass merchants, office superstores and hardware/home centers. Read press release of Ameriwood's safety citations from OSHA.